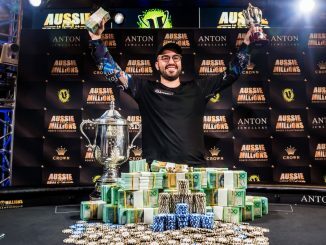 Canadian Ami Barer has been crowned the latest Aussie Millions champion after winning the Main Event of the 2014 Aussie Millions Poker Championship series. 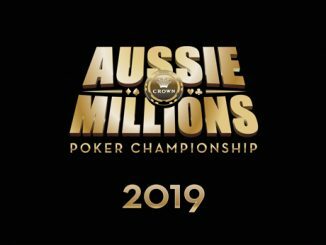 668 players entered Australia’s most famous event this year and fought for 8 days for a share of the total prize pool of AUD$6.68m. 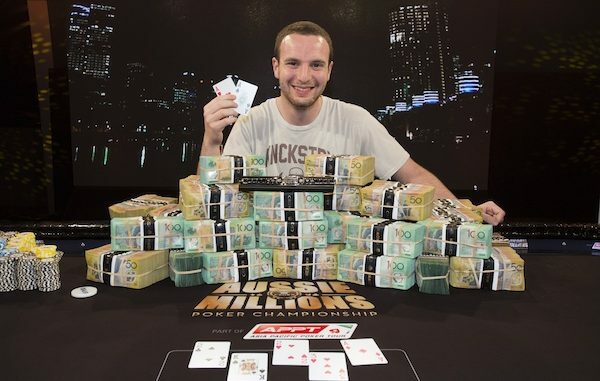 72 players were paid and Barer, for his efforts to finish atop the mountain, won AUD$1.6m and a custom made diamond-encrusted rose gold bracelet valued at AUD$40,000. It was an all-Canadian affair heads-up with Sorel Mizzi wading through the field to finish in 2nd place for a payday of AUD$1m. 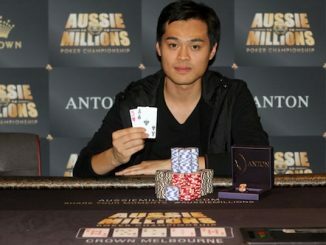 The best placed Aussie was Andrew Phaedonos who finished 6th for AUD$250,000. 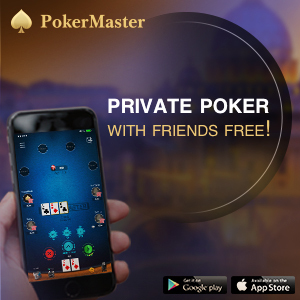 The Main Event is expected to be aired in the coming months both locally and internationally. An announcement of the television programming is expected later this month.